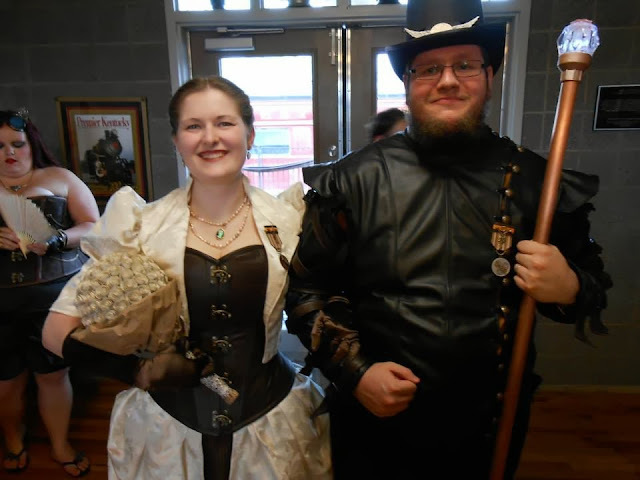 It's been a while since I shared some of the projects you readers send in, so I thought I'd start us up again with a steamy bang: TWO gorgeous steampunk weddings! And check out the guest gifts! Kristy writes, "Each one was filled with four cookies, each a different flavor, honey sticks, a thank you note written on the ticket and a hot chocolate mix. The bottle was for bubbles, we used these soap bottles we found at a craft store and filled them with soap mix, and fashioned little loops from copper wire that stuck in the corks." I LOVE the soap bottles with copper loops! Such an elegant upgrade from those little plastic bottles! Ok, I've made you guys wait long enough: here's the STUNNING couple (that's Kristy's in purple, Carol in blue) with their oh-so-dapper parents! 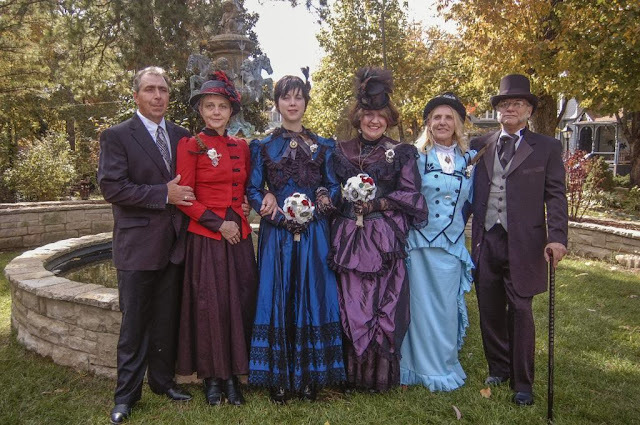 You guys win Best Dressed Wedding Party, hands down. LOVE. 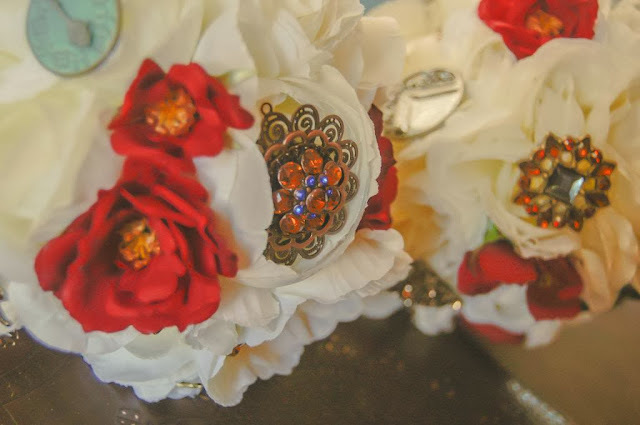 Arnora made her bouquet using pages from one of the couples' favorite Dresden Files books (a sacrifice of love, she tells me!) She glued the paper flowers to a large Styrofoam ball, and then sun-aged it for a month before wrapping it up in butcher paper. If John and I ever get serious about our wedding re-do, this dress is going on the list! 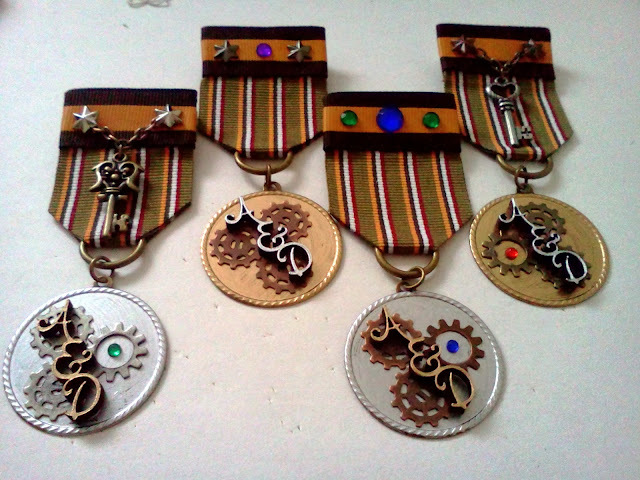 Yep, I did a total Happy Dance when I saw Arnora was inspired by my Steampunk Medal! Not only that, but she made one for every. single. guest. WOW. The letters are laser-cut wood she ordered from Etsy, and then painted gold. Such a great touch! 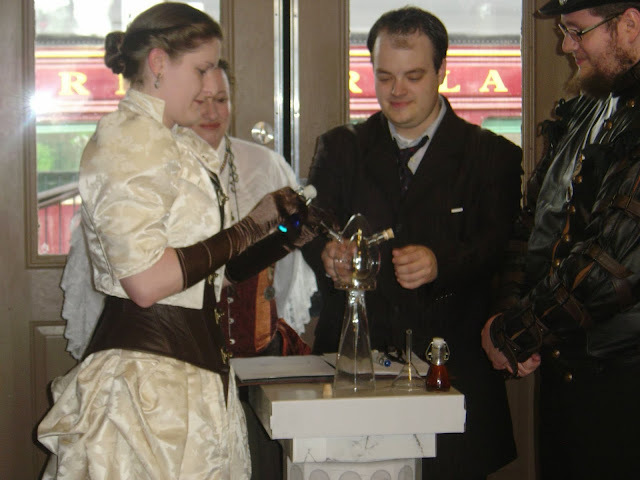 "The unity bit used an oil and vinegar container with us each pouring in our half as we said our vows. David's has brandy in it, mine is just blue water (no significance)." So clever! And the glass has that perfect steampunky scientist feel to it. 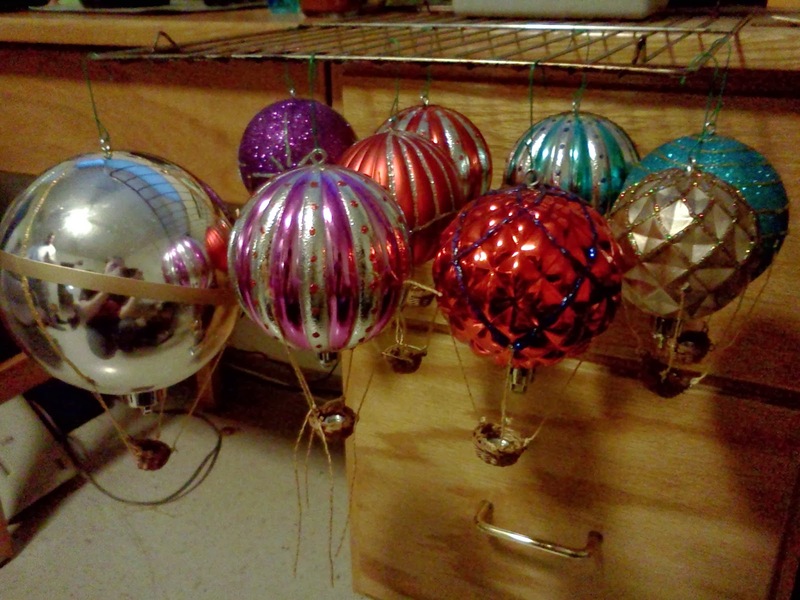 Which Arnora decorated with Hot Air balloons made from my ornament tutorial!! They wrapped up the night at an old inn/saloon next door, where "we drank, and laughed, and played board games the rest of the night because I hate dancing." YES. This is the first time I've heard of another bride who doesn't dance. Why didn't *I* think of board games?? Thanks to all the brides and groom for sharing their big day with us! And happy Monday to everyone else! Kristy's father is absolutely stealing the show in that photo. I'm Kristy from the first set of the photos (I just found out that this was here, or else I would have replied sooner, I'm sorry!) and yes, my Dad totally stole the show from everyone XD He even grew out his muttonchops just to be more historically accurate. Plus, he's from Manchester, so his charming accent had just about everyone at the wedding swooning. Oh my gosh. A board game wedding reception?!!! Can I get married again, pleeeease? Or at the very least I need to make friends with people like this. I adore when people ignore all those stupid wedding magazine norms for their wedding, though I've never been to such a wedding myself. I didn't even consider something so cool and different for my own wedding :-( So. Awesome. We played boardgames and rock band at my wedding reception. It was so much more fun than dancing! Oh wow! Both stunningly amazing weddings! omg the brides were all breathtaking! heehee! I was just about to comment on this! It's true. Board games FTW! I want a redo on my wedding reception now! Board games?? How freaking awesome!! 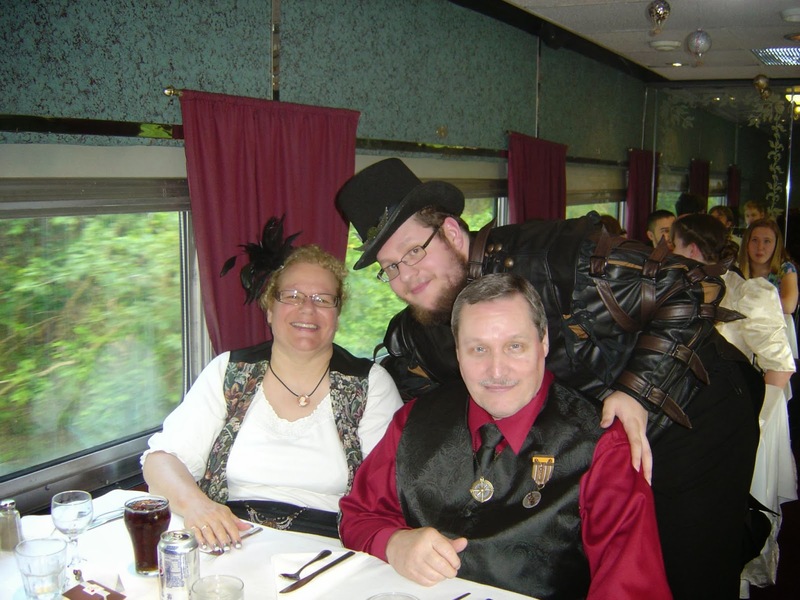 I've been to the rail museum where Arnora and David got married! How very cool, doing dinner on the train and all the handmade items involved! I love the idea of an arcade as part of the wedding reception! It sounds like a great time! 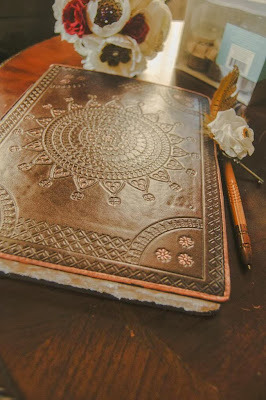 I wish more people would have board games and the like at their weddings... the atmosphere and music can be way too much for me and i stop enjoying the event halfway through.... migraines and anxiety do not create the best guest. Thank god I've got an understanding family and friends. I've seen some weddings where they do lawn games which seems like it would be fun as well. So cute! The perfect post to get me out of my monday funk and back to being productive. I love them all!! How cool are these couples?! And do we know where our first bridal party got/made their dresses? I am loving the light blue dress, especially! *sigh* Why don't we dress like this anymore? I can't believe something so beautiful fell out of favor! Hello! I'm Kristy (from up there, haha). Thank you very much for your kind comments! 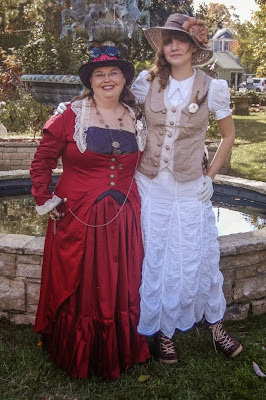 We got out wedding dresses, plus my MIL's dress (the woman in the red and black) from http://www.recollections.biz/, and my Mom's dress was from http://www.fanplusfriend.com/ (she's the one in the pale blue). Our Maids of Honor made their own dresses, so I can't help much there, I'm afraid ^^ I'm more than willing to answer any other questions you have, though! Love this! Thanks for sharing and congratulations to the happy couples! Hands up as another bride who didn't want dancing. We just had background music in a lounge so we could actually speak to our guests. Love these weddings though, they look brilliant. We also did a board game reception. It turned into the most intense -- and fun! -- games of Trivial Pursuit we've ever played, and was a great way for all the guests to get to know each other. It's one of my favorite memories of the wedding. We didn't dance either. We had each table at our wedding named after a board game, and the games there for people to play them. We were careful to put "non-gamer-friendly" games on the tables for family. My dad writes crosswords for the New York Times, so he made two for my favors. I have some great pictures of my brand-new husband playing bridge. Things like this make me glad I never got married -- because I'd be totally TO'd if I'd missed out on the chance to do a wedding as fun as these in favor of the "traditional," definitely-not-me style! Jen, Here's an idea altering Arnora's unity part for you and John. Pick 2 colors of water. Show how wonderful each is and then the color created with the blending. The typical primary to secondary blends, or maybe blue and green to aqua. These are so amazing! I want Kristy and Carol's dresses so much! They look beautiful! I wonder if wrapping butcher paper around a Dresden Files bouquet was an intentional pun. I'm having a really crummy day, and your blog has made it all a bit better. Thank you, Jen! 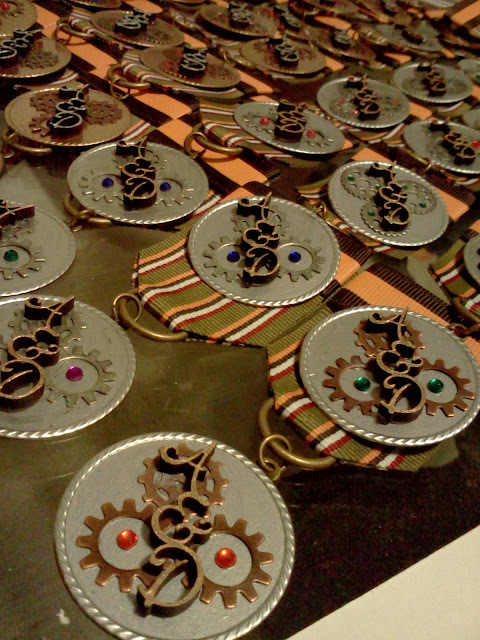 So many shiny fun details! : D Congrats to both couples! Jen, you've made my evening by posting these, thank you! And thank you to everyone for the happy wishes. Kristy's and Carol's wedding looks beautiful and I love the colors of their gowns! 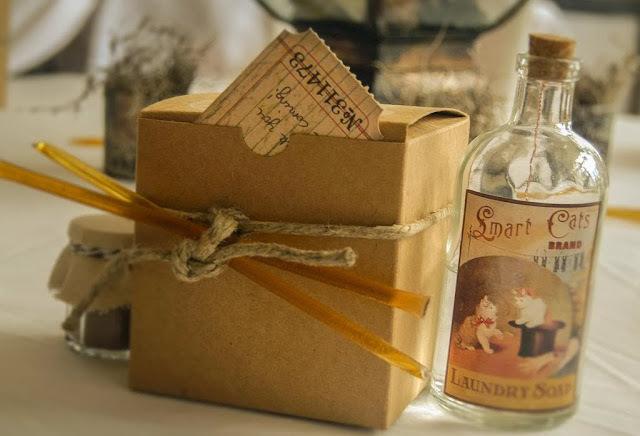 Also that little soap bottle idea is very clever; I love the old fashioned labels and wish I could've included them in my own wedding. I LOVE Kristy and Carol's dresses! Most wedding pictures I've seen where both partners decided to wear a dress are either hard to tell apart or don't go together at all. These two though are tied together but also different enough to be, uh, different. 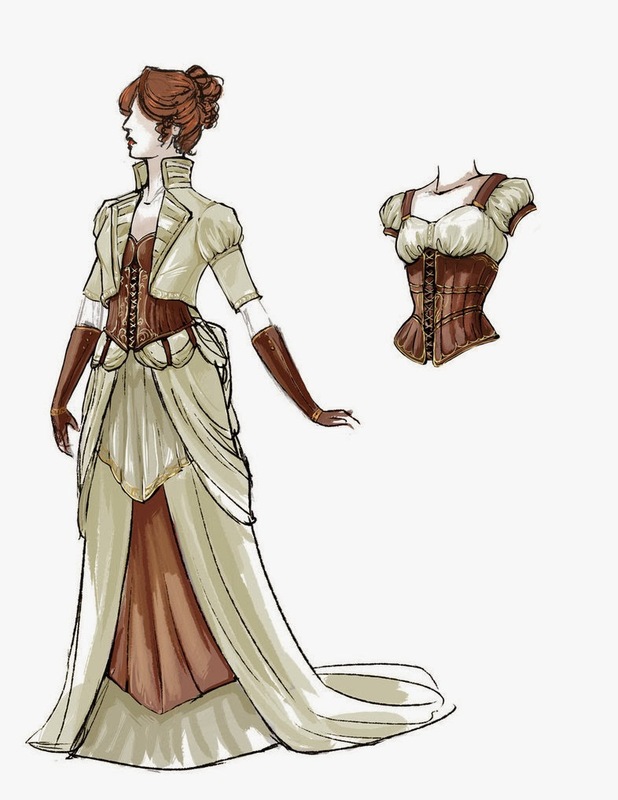 Love the steampunk dresses! We did both dancing and boardgames at our wedding, and inspired a friend to do the same at her wedding! I have to ask. Is that a western Maryland scenic railroad car? I used to tour guide for them!